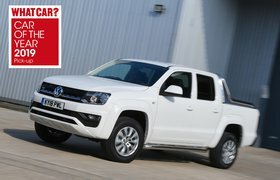 Volkswagen Amarok long-term test review | What Car? 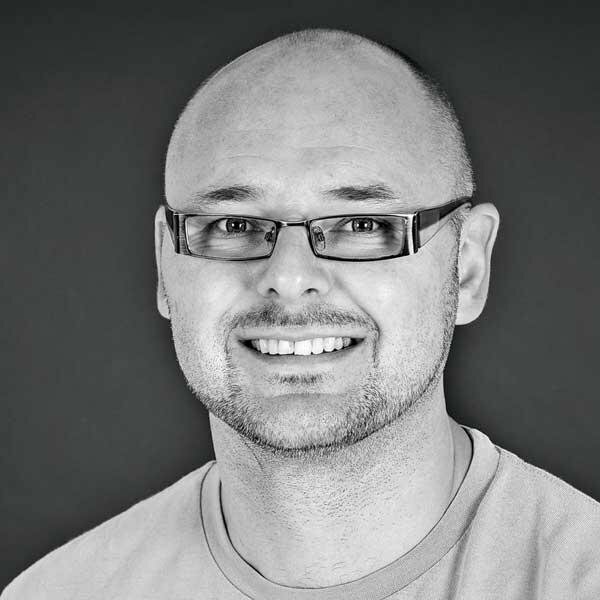 My recent run of long-termers has been as mainstream as Radio 1's breakfast playlist. I’ve gone from estate to family SUV to executive car. But my latest choice is much more left-field, something befitting my eccentric style (I think gilets and flat caps are cool). So I've gone for a pick-up. Which you might think is about as mainstream as a new eight-minute prog rock track played on Radio 6 Music at 2am on a Wednesday. I’ll admit, in all my time working for What Car?, I’ve never felt the urge to grab the keys to any pick-up we’ve had in on test. And perhaps this is the greatest barrier to their mainstream success thus far. My perception of pick-ups is that they’re simply bulletproof work tools for those who appreciate tax-efficient driving. But their popularity has been on the up, so I wanted to see if they can actually be a genuine alternative to mainstream family cars. It could be time to reassess our preconceptions. You see, I’m not running just any pick-up; this is the freshly crowned 2019 What Car? Pick-up of the Year. 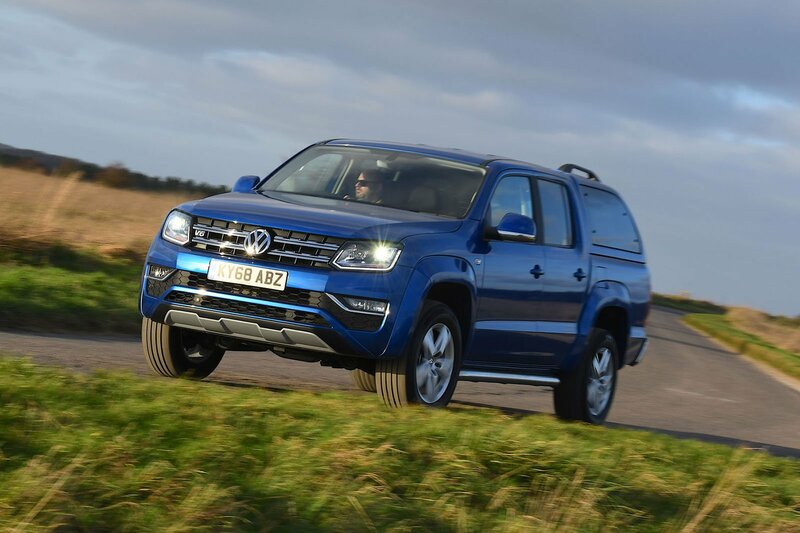 The Volkswagen Amarok is the very best one you can buy. Towards the end of last year, my esteemed road testing colleagues pitted it against every other pick-up on sale and it came out as the clear winner. On top of that, my Amarok is very well specced. I've gone for a mid-trim Highline model, rather than entry-level Trendline, which is our pick of the range for its value. 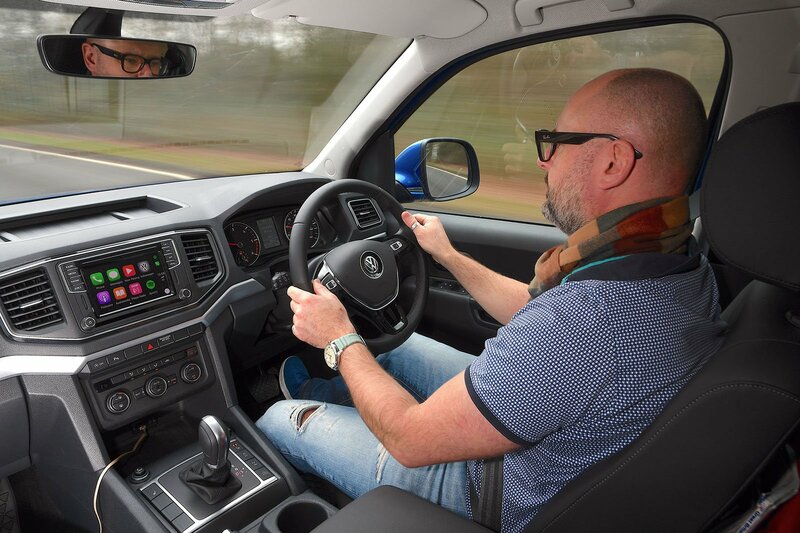 Highline gets 18in alloys, heated front seats, a 6.3in infotainment touchscreen (which is a few generations behind that in Volkswagen’s latest models but in some ways feels better for it), a DAB radio, front and rear parking sensors and a rear-view camera. As for the extras, there’s nothing too outlandish. A differential lock (£306) will help me do some proper off-roading at some point, while automatic lights and wipers (£222) are just convenient. But the most important thing for me was getting a loadbay cover; carrying around lots of expensive camera equipment makes this a necessity rather than a luxury. I’ve gone for the Truckman Grand hardtop for £1910 and a plastic load liner for £310 (which seems a bit stingy to charge extra for, but every pick-up manufacturer does). All in, it costs £47,040, which is a lot of money. But pick-ups are famously tax-friendly if you run them through a business, so this is something I’m interested in looking at in more detail for a future update. The loadbay is impressive, although rear seat space doesn’t seem that great. This is an enormous vehicle, so the latter point surprised me. But there’s no problem at all up front, and I love the no-nonsense layout of the dashboard and the robust feel throughout. The interior looks like it's out of a Volkswagen from 10 years ago, but I don’t have a problem with that. It even has a CD player! Old school. The driving position is good as well, but I wish we’d gone for the lumbar support on the options list, because it isn't that comfortable on long journeys. But the ride, ironically, seems to be at its best on the motorway. Now, the engine. Goodness me is it a proper giggle. It’s a 3.0-litre V6 diesel – and it is rapid. I have already embarrassed many an ego in the traffic light grand prix. 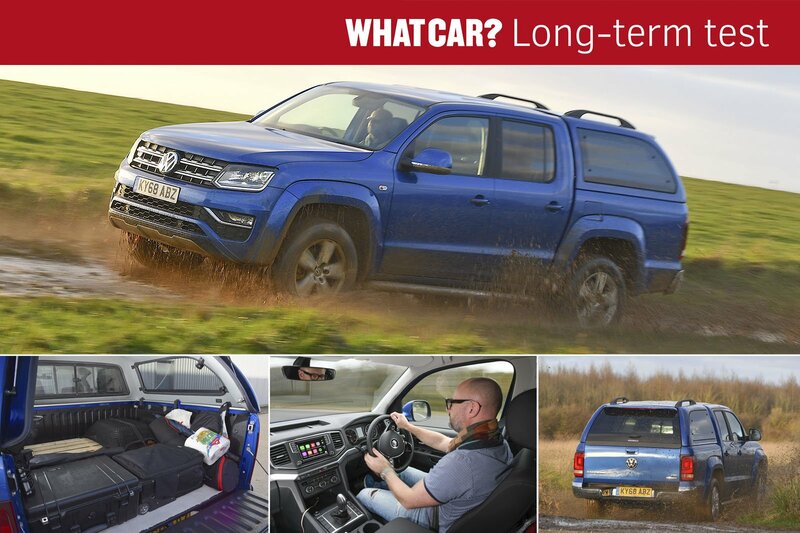 No one assumes the Amarok will be quick, but it really is swift. Predictably, fuel economy hasn't been great. It's in the mid-20mpgs so far, and I can’t get more than 400 miles from its 80-litre tank. Coming from my surprisingly efficient Volkswagen Arteon, this is a bit of a downer. But I’m so far happy with the compromise, considering the Amarok's brilliant performance. So, this is a big test for a pick-up. Can it convince someone who’s never wanted one before that it’s a genuine alternative to contemporary SUVs? The early signs are promising, and I’m looking forward to finding the answer.